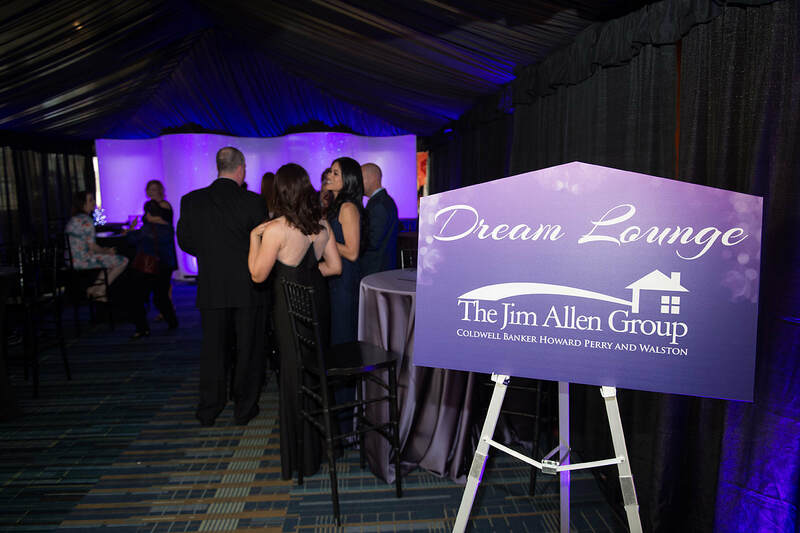 The MAME Awards is the premiere event for home building sales in the Triangle area. All of the major building companies participate in the MAME awards. 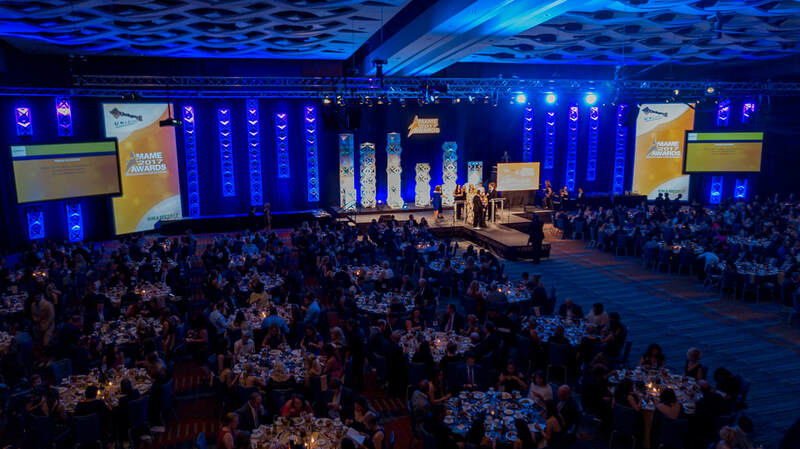 ​The 2019 MAME Awards Show is Thursday, March 28 at the Raleigh Convention Center.